According to His Holiness the Dalai Lama, we each possess the ability to achieve happiness and a meaningful life, but the key to realizing that goal is self-knowledge. In How to See Yourself As You Really Are, the world's foremost Buddhist leader and recipient of the Nobel Peace Prize shows readers how to recognize and dispel misguided notions of self and embrace the world from a more realistic -- and loving -- perspective. Through illuminating explanations and step-by-step exercises, His Holiness helps readers to see the world as it actually exists, and explains how, through the interconnection of meditative concentration and love, true altruistic enlightenment is attained. 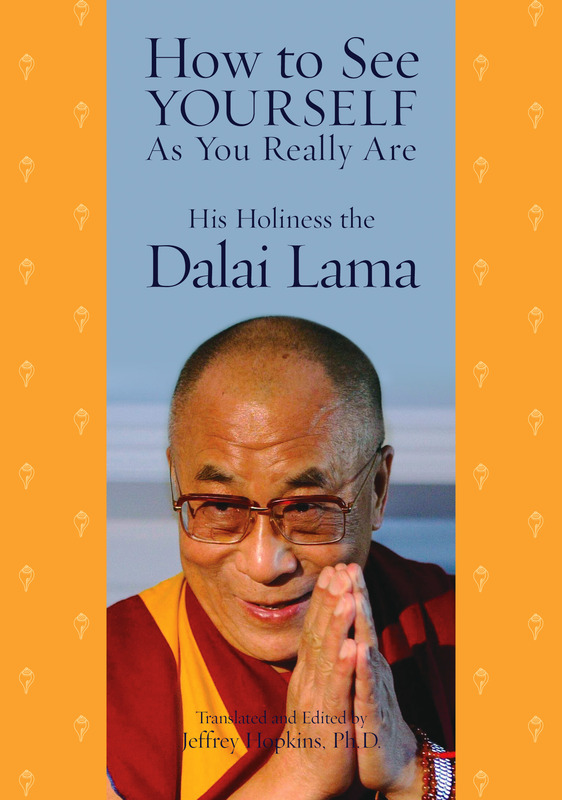 Enlivened by personal anecdotes and intimate accounts of the Dalai Lama's own life experiences, How to See Yourself As You Really Are is an inspirational and empowering guide that can be read and enjoyed by anyone seeking spiritual fulfillment.